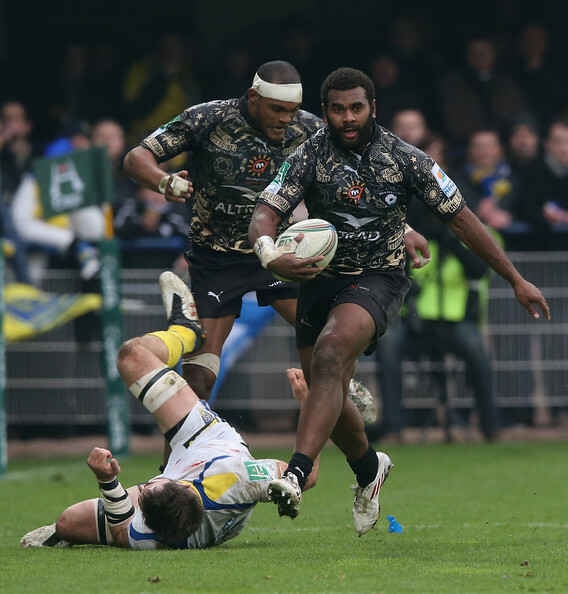 Another Fijian rugby player is now the center of being racially abused. This time Montpellier winger Timoci Nagusa has spoken out about alleged racial abuse he received during his side’s Top 14 clash at Pau. The Fijian had an altercation with a supporter after receiving a yellow card in the first-half of the game. The supporter allegedly responded by seemingly imitating a monkey, leading Nagusa to express his disappointment later on in the evening on Twitter. He said: “Being called a monkey today by a Pau supporter, it hurts, but I’m sad there is such a weak human at Pau.” Montpellier have since told Canal Plus that they will request footage from the incident to take the matter further. Comments on racial lines is nothing new and will continue.. It shows more of the person criticizing rather then the person being criticized.. Cmon Naqusa..we all coconuts bro..hard to crack..seems you not as tough as your physical prowess show .